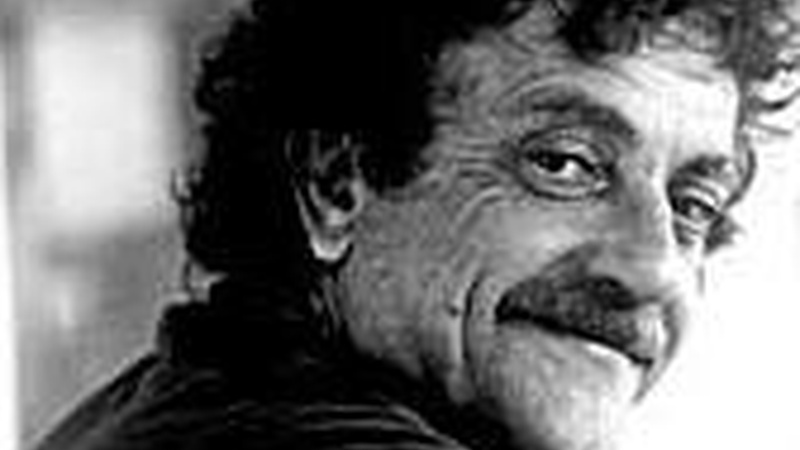 In his eighties, Kurt Vonnegut is still the magnificent satirist, critic, dreamer and grouch who has been astonishing us from the nineteen-sixties on. Here, he speaks as a socialist disappointed by human behavior, our country and our times. He "wants to go home." *Also interviewed on 11/11/99 in advance of "Bagombo Snuff Box"